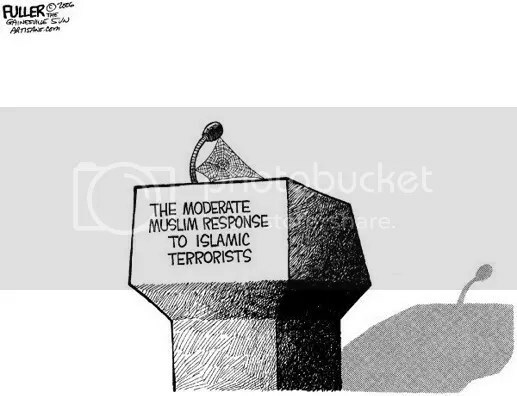 Some people, especially those controlling our mainstream media (MSM), have difficulty in understanding SIOE’s statement “We do not accept the concept of moderate muslims”. Here is the evidence, broken down into just some examples. Over half the mosques in England are controlled by what the MSM describe as “extremist” or “radical” or “fundamentalist” muslims or islamist groups like the Deobandi. Only muslims control the mosques. It is not incumbent upon SIOE or any non-muslim to go into mosques and control what is said. SIOE has no inclination to go into mosques to monitor what imams, mullahs or any other muslim “scholars” preach – well not yet at least. We don’t accept the notion that the Deobandi is “extremist” or “radical” or “fundamentalist”. We do accept that it represents islam in its truest form. We accept that muslims in England also consider the Deobandi to represent true islam which is why they support the Deobandi and similar groups preaching islam in their mosques. This is because muslims acknowledge what the Deobandi and similar groups preach is true islam. Similar “takeovers” have happened in mosques across Europe. Therefore, SIOE accepts and acknowledges that muslims in Europe wish such “takeovers” to happen because they are not “takeovers” at all, just Islamic teaching. The evidence is – muslims allow such organisations as well as individual muslim clerics with similar views to preach in their mosques. THEREFORE MUSLIMS WANT THIS! Turkey elected the Islamist Prime Minister Tayyip Erdoğan in 2003. In 2007 his AKP party won an important victory over the opposition, garnering over 46% of the popular vote. These elections were only the second time in the Turkish Republic’s history whereby an incumbent governing party won an election by increasing its share of popular support. 46% is substantially more than most ruling political parties in the EU gain in votes. Erdoğan is attempting to abolish Turkish law which prohibits the wearing of religious headcovering and theo-politically symbolic garments for both genders in government buildings, schools, and universities and was prepared to dispense with the judiciary altogether by angrily declaring, “The court has no right to speak on this issue. That right belongs to the ulema (clerics)”, when this appeal was rejected. His failed bid to criminalise adultery, and his attempts to introduce “alcohol-free zones” reveal his true islamist intentions. Turkish muslims voted for Erdoğan and his party. THEREFORE MUSLIMS WANT THIS! SIOE OPPOSES TURKEY’S ENTRY INTO THE EUROPEAN UNION! 3. The NAZISLAM parties Hesbollah and Hamas were elected into power by Lebanese and Palestinian muslims respectively. Arabic translations of Mein Kampf are best sellers in Turkey, Lebanon and Palestinian territories. Lebanese and Palestinian muslims voted for these Nazislamic parties. 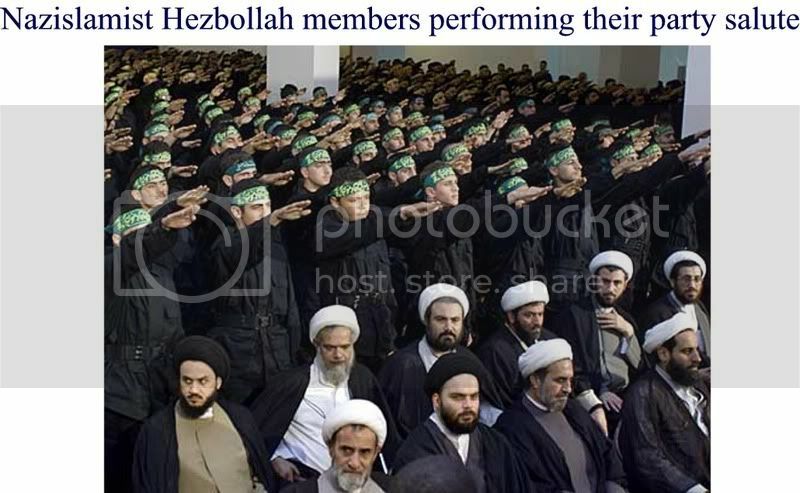 Typical of the double standards that that favour Islamism and we now have to live by in Europe, it is illegal in Austria and Germany to brandish the Nazi salute, sell Mein Kampf and to deny the Holocaust. Indeed some Nazi symbols may be illegal in Germany, Austria, Hungary, Poland, Czech Republic and France. However, hundreds of millions of Euros have been used to fund people who elected the Nazislam parties Hezbollah and Hamas into power. Therefore, Europeans may be imprisoned for supporting Nazis, but are expected to fund, through their taxes, people who vote for Nazis. All German and Austrian ministers of state should be imprisoned for breaking their own anti-Nazi laws. We believe that in both cases those muslims polled who said “no” were expressing taqiyya and kitman. Taqiyya and kitman are problems for muslims to solve not for non-muslims. Why should anybody believe people who have a culture of deceit? These are just a very few examples of why SIOE has difficulty in the concept of “moderate muslims,” but these alone are persuasive enough in our belief.